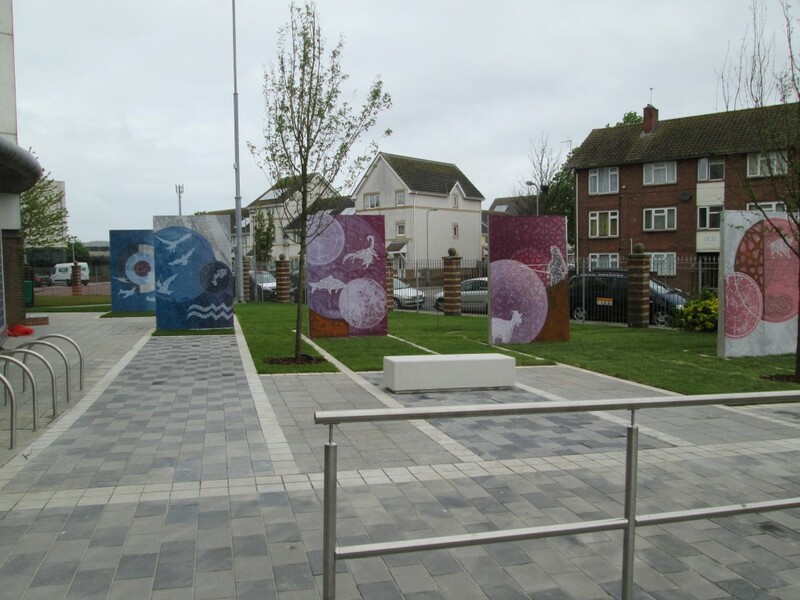 The scheme at Loudoun and Nelson House in Cardiff comprised landscape improvement works to the North and East side and the South West side of the site. 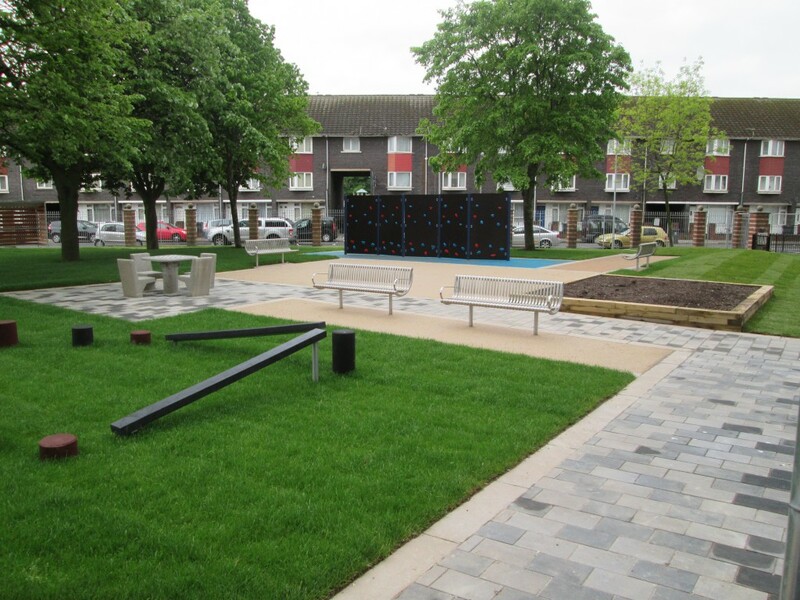 Works included the removal of existing slabs and street furniture and preparation of the area for re-laying existing kerbs, new children’s play equipment, railings, street furniture and landscaping / planting. Along with residents situated within Loudoun and Nelson House, the area of works were surrounded by residential properties and public facilities. Ensuring the safety of residents and members of the public was our top priority during the construction period and through use of clear signage and barriers, along with careful planning of material and plant deliveries we ensured continued access to properties.